The MSN1 is getting to the air again in coming days after the planned upgrade of its flight test instrumentation that has been performed for last 3 weeks. The aircraft's characteristics were confirmed by the team of 10 pilots in the first phase of the test plan since the 14/June to 14/July. There were done 15 flights with 87h30min of total flight time. The total block time (which is the official counting of flight test time) was 91h50min. The additional and upgraded flight test instrumentation will allow the second series of test flights aimed at freezing the aircrafts aerodynamic configuration. Additional experimental test-pilots will be flying the MSN1 in August and September in order to be able to join the 2nd flight test prototype MSN003 to the flight test program since 30/September. In parallel of the routine maintenance of the MSN1 the design office has been analyzing the results of the first month of initial flight tests. 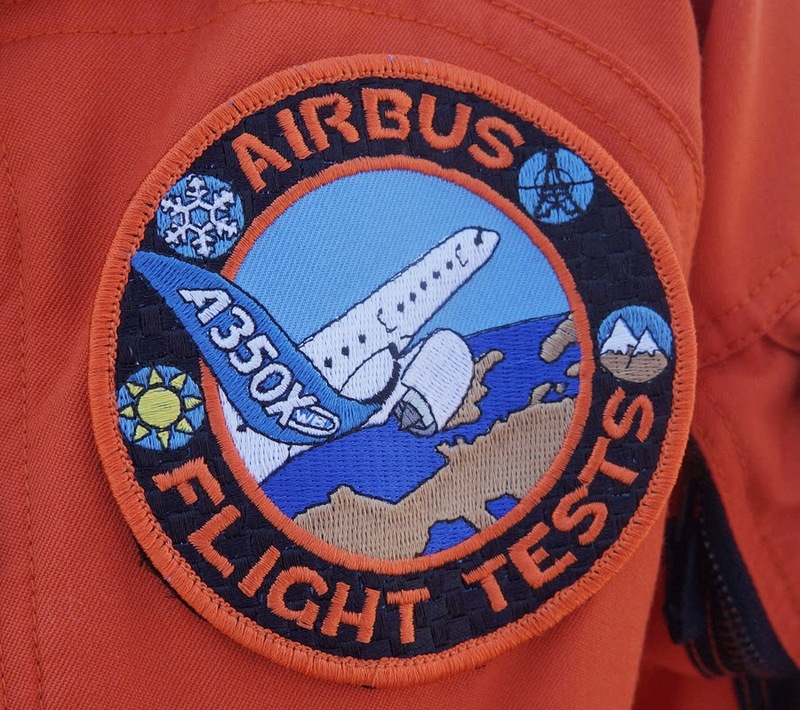 The A350 XWB flight test campaign will total around 2,500 flight hours with a fleet of five development aircraft.